Our modern lifestyles have become so frantic and fast-paced that we have less time to take care of our own well-being. Thyme Spa and Guesthouse is the ideal place to break away from your cares and surround yourself with an atmosphere of tranquility and bliss. We cater to all your needs – creating the perfect one-stop experience. 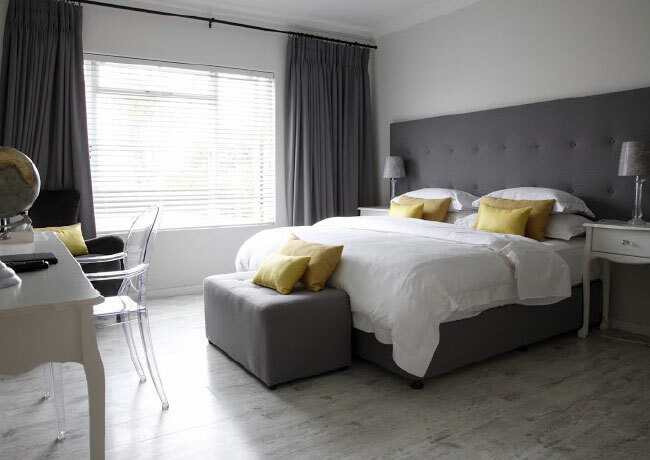 Being located in Plattekloof, halfway between the City of Cape Town and the various other historic wine route towns of Stellenbosch, Paarl and Franschoek, Thyme is ideally suited for both tourists and travelling executives. Thyme is situated on the doorstep of Tygerberg Nature Reserve and 5-star wine estates and restaurants along the Durbanville Wine Route. These popular estates have won many accolades in recent years and are worth a visit. Thyme Spa is an urban retreat where you can unwind in an atmosphere of tranquility. You will forget about your cares and rediscover an inner peace and positive wellbeing for yourself. 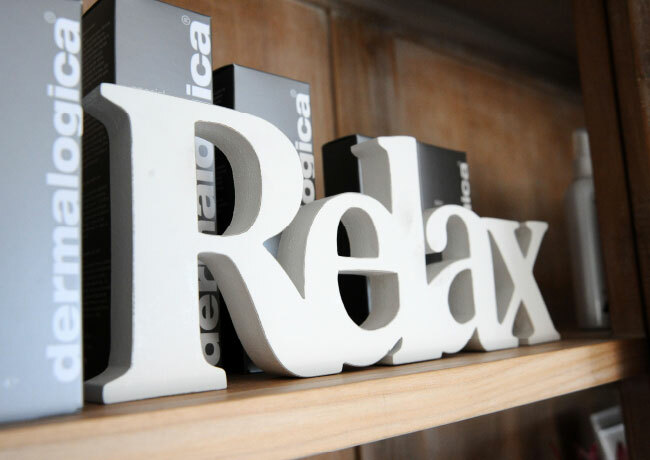 Whether you visit us for an hour, a day, or a whole week – you will leave feeling refreshed, relaxed and rejuvenated. Choose your treatments from our extensive spa menu or contact us for tailor-made packages. All our rooms are superbly appointed and are set in a unique garden environment with beautiful views of Cape Town. The guesthouse comprises of 7 luxurious, airconditioned rooms with tea/coffee service, bar fridges, dstv and percale linen. Guests can enjoy a complimentary full English or healthy Continental breakfast. Lunches and dinners are provided upon request and prior booking. Our Conference centre is ideal for boutique conferencing, catering for up to 25 delegates. 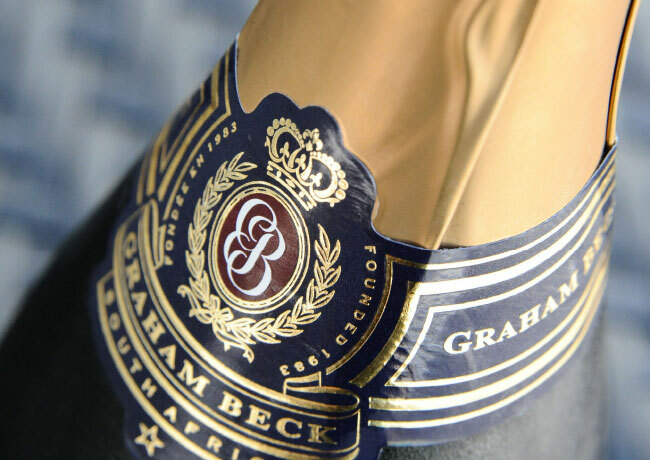 The adjacent deck boasts beautiful views of Table Mountain and the sea.